John Fiocchi's music should draw the attention of those looking for great movie score music. Great texture, movement and layers. 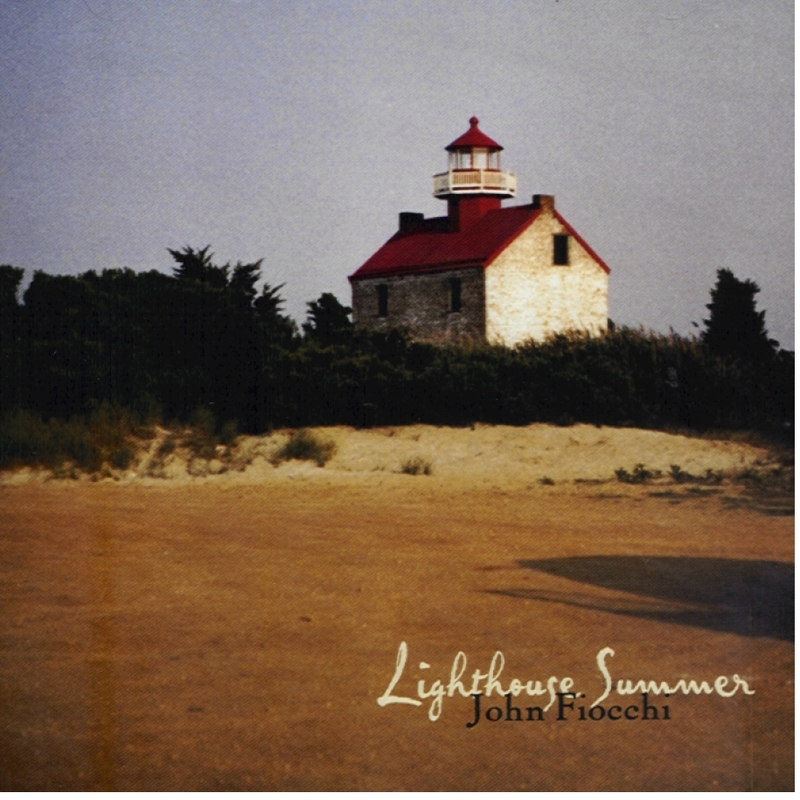 Notify me of updates to Fiocchi, John "Lighthouse Summer"
Lighthouse summer was one of the very best cd's I have. I wa ..